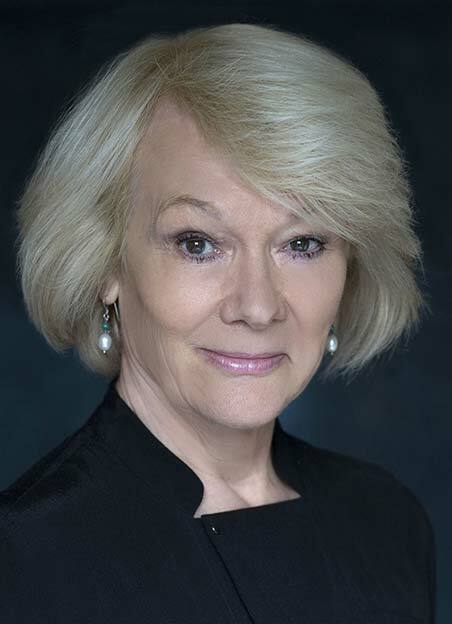 Probably best known to television audiences as Elizabeth Urquhart, wife of the scheming Francis in all four series of the acclaimed BBC series House Of Cards, Diane's varied and distinguished career spans leading roles in theatre, television and film. On stage she appeared with the National Theatre, the RSC, in several West End productions, at other leading London venues and on major national tours both in the UK and abroad. 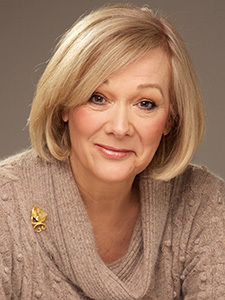 Notable roles among many include both Cordelia and Regan in King Lear, Olivia in Twelfth Night, Mrs Lintott in The History Boys, B in Three Tall Women, Clare Short in Called to Account, Lady Utterwood in Heartbreak House, Dottie in Jumpers and both Gwendoline and more recently Lady Bracknell in The Importance Of Being Earnest. 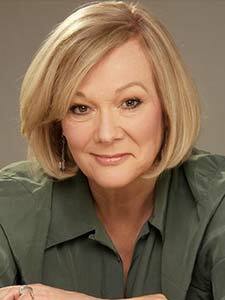 Aside from House Of Cards her many other leading television appearances include Endeavour, Breathless, Fairly Secret Army series 1 & 2, The Aristocrats, Poirot. Inspector Morse, The Wilderness Years, Heartbeat, Midsomer Murders, The Clarion Van and Kingdom. Film appearances include Lady Macduff in Polanski's Macbeth, Greystoke, Forgiven, Leaving Lily, Error Of Judgement, The Queen Of Annagh and Merchant Ivory's Autobiography Of A Princess. 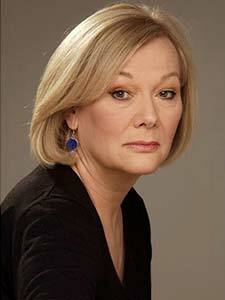 Diane grew up in Derbyshire where her abiding passion for horses first developed, moving to London to attend RADA. Whilst undertaking a clutch of serious classical roles in her early career she harboured a secret desire to be Goldie Hawn and had the lure of the bright lights not won out then a career in astrophysics undoubtedly beckoned.